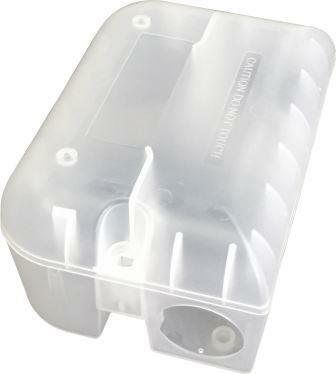 A ready to use unit for trapping rats, pre-assembled with a Snap-E rattrap inside. 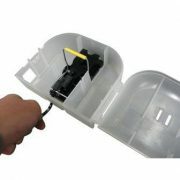 SX Trap-in-a-Box features a pull cord allowing the trap to be setfrom outside the box. 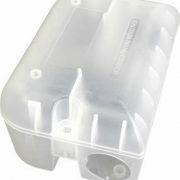 The clear trap also allows the user to see when a rodenthas been caught, reducing servicing time.